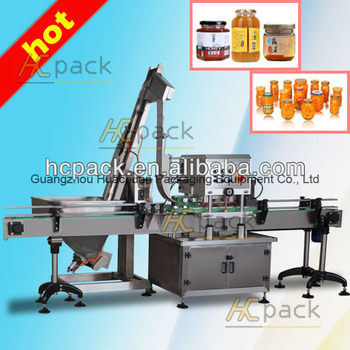 The machine can widely used for screwing iron caps in food and beverage, sauce, spices, medicine, health care medicine and other industries. 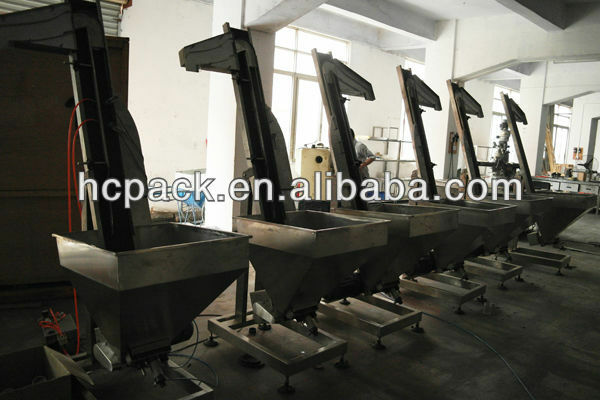 Mainly composed of a bottle conveying mechanism, cover institution, clip bottle conveying mechanism, rub type cap unscrewing mechanism, electric control mechanism and so on. 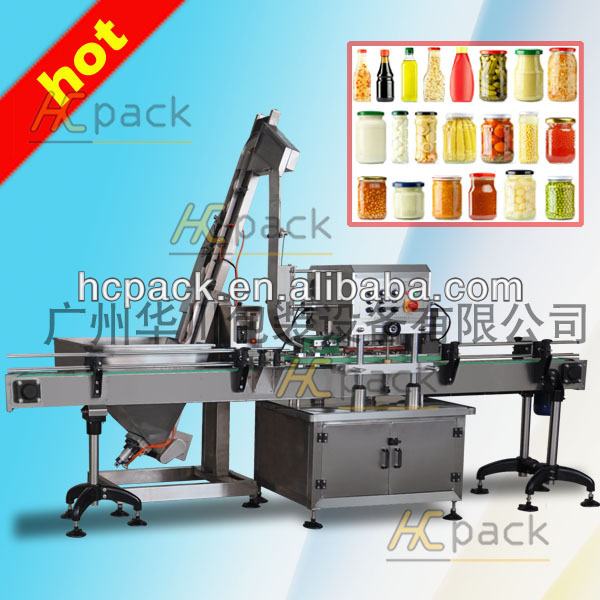 High degree of automation, reasonable design, compact structure and easy to operate. 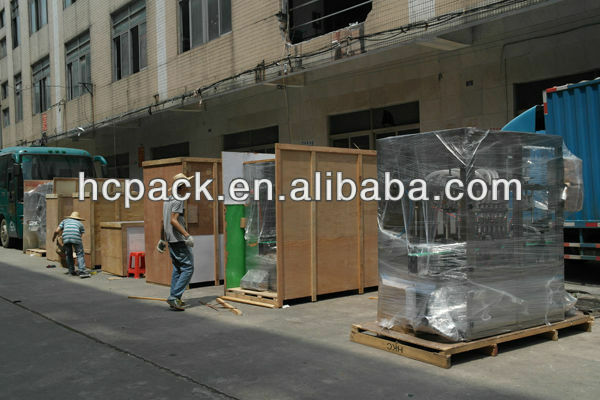 The machine frame, components and shell are made of high quality stainless steel and aluminum magnesium alloy. Nice appearance, easy to clean and accord with food hygiene requirements. 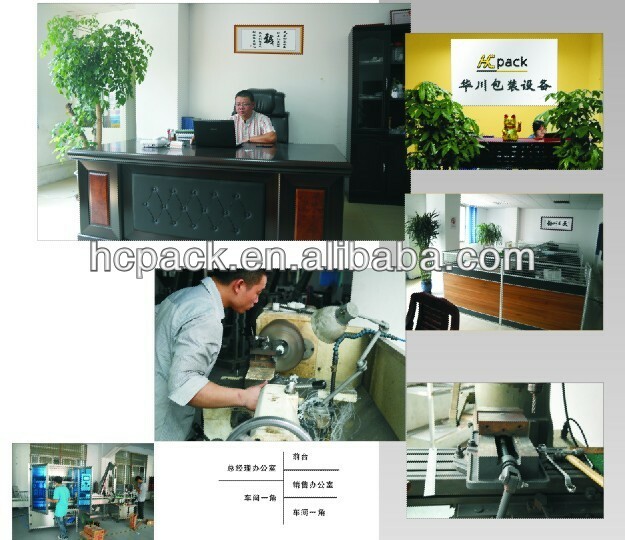 Adopts world famous brand electrical and pneumatic components, low failure rate, stable and reliable performance, long service life. 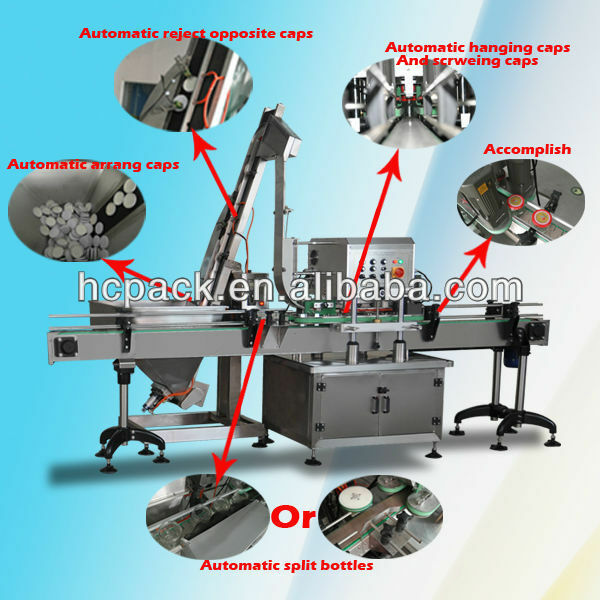 It integrates automatically combing cap, hanging and putting cap, screwing cap into an organic whole. 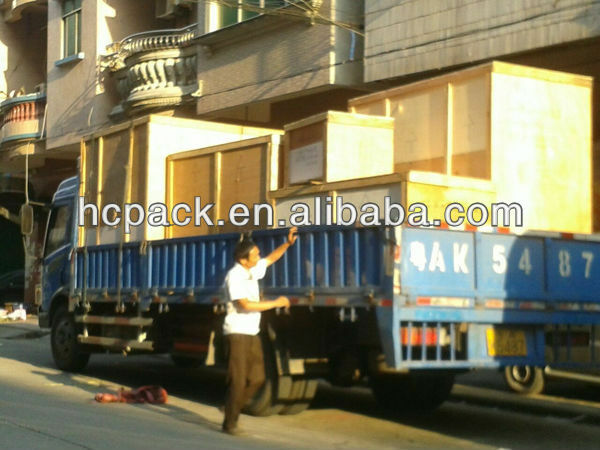 Fast production speed, high efficiency, stable and reliable running. 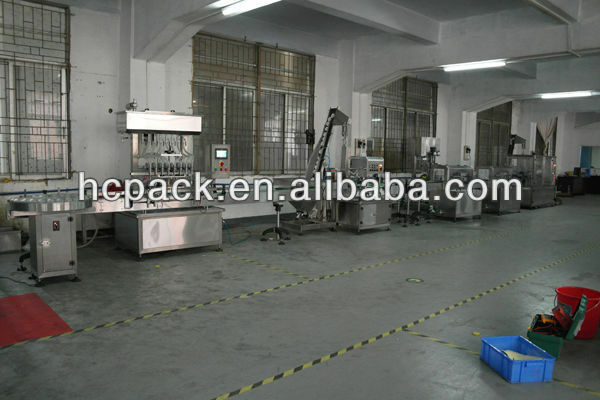 Spacing and height of cap screwing mechanism can be adjusted quickly. 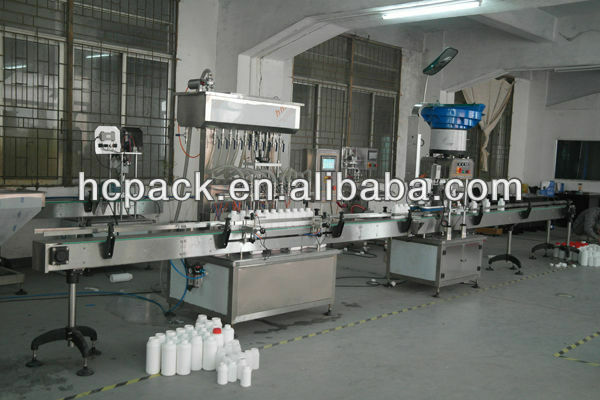 The machine can adapt to different specifications of bottles and caps. 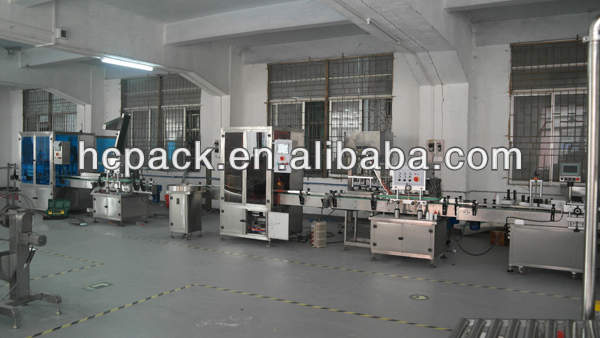 It adopts rub type screw cap with simple structure, reliable performance and high working efficiency. 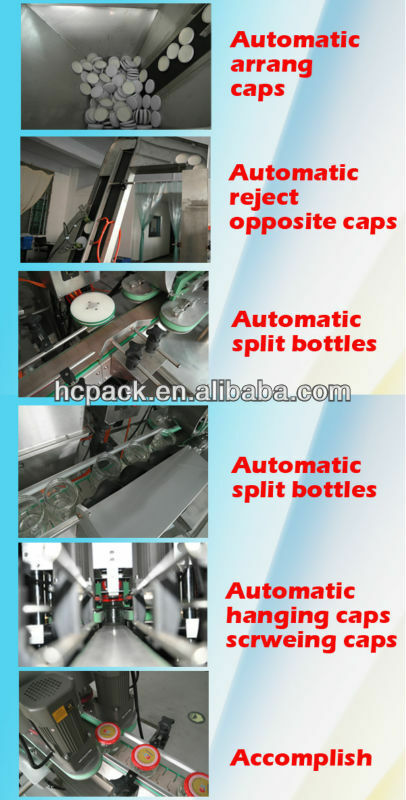 Rub type screw cap technology effectively resolve the slippage and injury cap of traditional capping machine. Major providing of institutional power adopts electronic frequency conversion motor adjustment. Working speed can be adjust infinitely. It can adapt to different production rhythm. Users can freely adjust production speed within the range equipment design. Cap sending mechanism is equipped with photoelectric safety device, can control unscramble bottle mechanism, realize the function of self protection "no cap starting up sending cap, full cap power off no sending cap", strengthen running stability and reliability of the equipment.